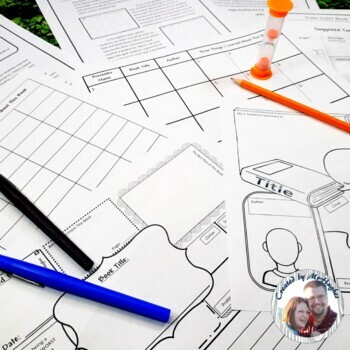 If you are here, you are looking for ways to save time in your classroom! OR, if you are like me, you are tired of students who seem to never come prepared with their book report projects. And then, even when they DO come prepared, you end up spending one or more days of reading time to present and share. Well, NOT ANY MORE! WAHOO! 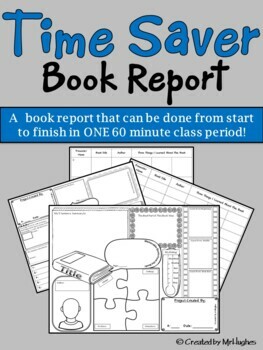 With my Time Save Book Report Project, you you have your students create AND present their book reports in 60 minutes (give or take a few minutes, depending on how YOU choose to run the project!).. AND, even better, the other students in the group/class are held accountable for what their classmates are saying by using the included gallery walk OR small group listening log sheets. (I have even included suggested time frames of ALL different versions you can try). -Two different participant logs (where students must record information about each book that is presented in the small group setting, or nine of their classmates books in the gallery walk option). -Teacher Directions and Suggestions for Use. 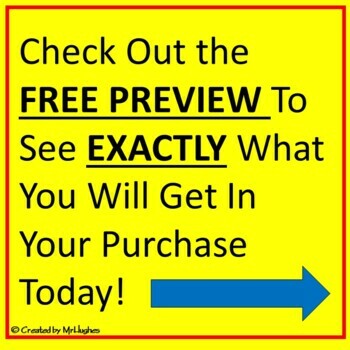 Need a NON-FICTION FORMAT TOO??? 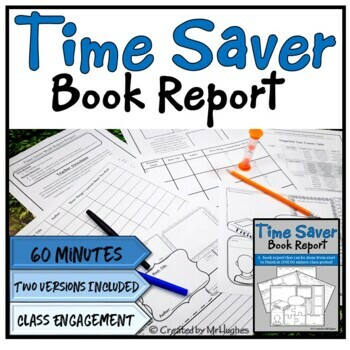 Great, I just added my Time Saver NON-FICTION Book Report Project as well! They mix and match perfectly too, so you can have students using both fiction and non-fiction reports!